Contest: Win an iPhone X! Prize: Brand New iPhone X! 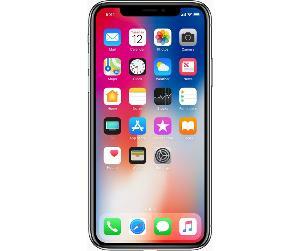 The iPhone X Features: Edge-To-Edge OLED Display - Rear-Facing Dual-Lens Cameras - 3D Facial Recognition - Advanced Augmented Reality Capabilities - Wireless Charging - And Much More! What you must do to enter: Various Gleam tasks including Referrals and a Free Daily Entry. Statistics: This contest was opened by 389 and entered by 62 ContestChest.com members. 16% of those who opened the contest, entered it.